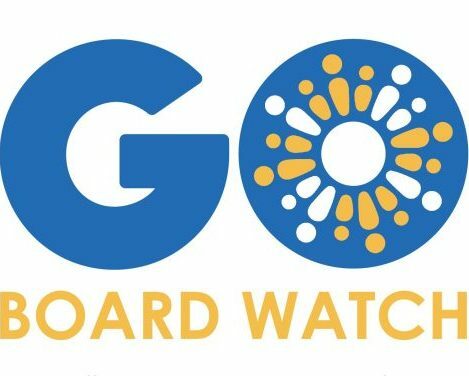 Welcome to GO’s School Board Watch for Wednesday, August 9, 2017. In the Superintendent’s report (slide 18) is an update on the District’s educator pipeline. The District is pursuing a variety of strategies to maintain a pipeline of teachers and principals, with a strong focus on recruiting locally. As of August 4, there are vacancies for 33 teachers, 2 principals, and 1 assistant principal. The Superintendent and Board will discuss the proposed District priorities for 2017-2021. The current draft priorities are (1) fiscal vitality, (2) organizational resiliency, and (3) access to quality schools. This is the first reading of the proposed priorities. Superintendent Johnson-Trammell will report on the progress of the back to school process – an enormous yearly undertaking to prepare OUSD for the more than 36,000 students and 2,600 teachers who will be returning to district-run schools on August 21. As of 4 PM, 8/8/2017, the Closing of the Books is not available on ousd.legistar.com. The Board will be hearing proposed amendments for 14 different Board policies. Most of the changes to the policies are updating, simplifying, or adding more detail to current policy language. In general, the proposed revisions are focused on greater accountability and the Local Control Accountability Plan as the strategic driver for District planning and budgeting. Of particular note are the proposed amendments to the District’s financial reserve policy, which could have significant impacts. Financial reserves protect school districts from financial instability by maintaining a sufficient level of funds to prevent service disruption in the event of unexpected costs or revenue loss. The state requires a 2% minimum reserve previous Board policy set the reserve at 3%. In 2016-17, the District did not meet either minimum reserve. This significantly expanded Board policy on financial reserves will require that the District maintain a reserve equivalent to three months operating costs (in alignment with best practices for financial management.) The policy also outlines processes for monitoring reserve levels, specifies how and when those reserve funds may be used, and requires that plans be immediately put in place to restore the reserve within 1-3 years if the funds are used. Team-building and leadership training for the Board members and Superintendent. Evaluation of the Superintendent and General Counsel. Ratifying multi-year agreements with all bargaining units. Revise, amend, and monitor implementation of board policies. Adopt Local Control Accountability Plan that will improve outcomes for students and adopt a fiscally sound budget that supports the LCAP. The Board will hear a second reading of the Superintendent’s proposed work plan for 2017-18. 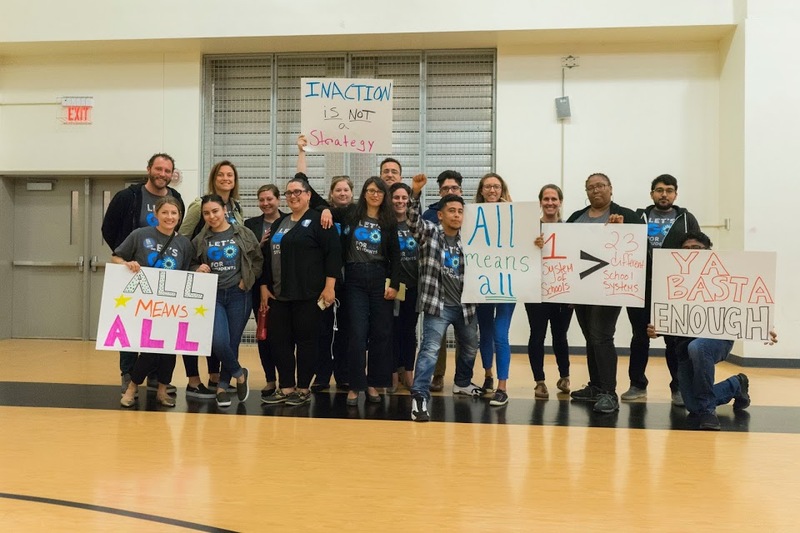 Her streams of work are organized under the District’s three proposed priorities: fiscal vitality, organizational resilience, and access to quality schools. New projects for the Superintendent this year will include the Blueprint for Quality Schools and the Oakland Public School Pledge.